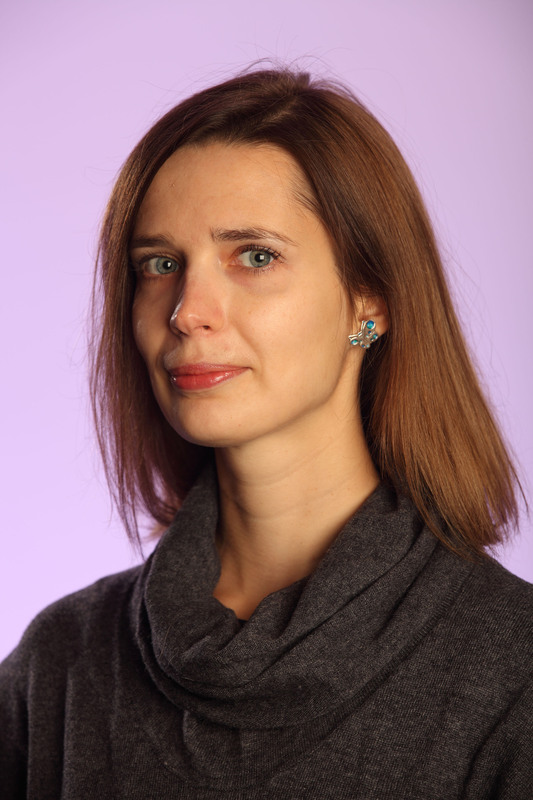 Natalia Shapovalova is a visiting fellow at Carnegie Europe, where her research focuses on Eastern Europe, with particular focus on Ukraine and EU policy toward the Eastern neighborhood. She is also a member of Carnegie’s Civic Research Network. Prior to joining Carnegie, Shapovalova worked with the United Nations Human Rights Monitoring Mission in Ukraine in the eastern conflict-affected area. She also worked as a researcher for the European think tank FRIDE and for the International Centre for Policy Studies in Kyiv. She has authored and co-authored numerous academic and policy-oriented publications, and is a regular commentator for major Spanish and European media outlets.